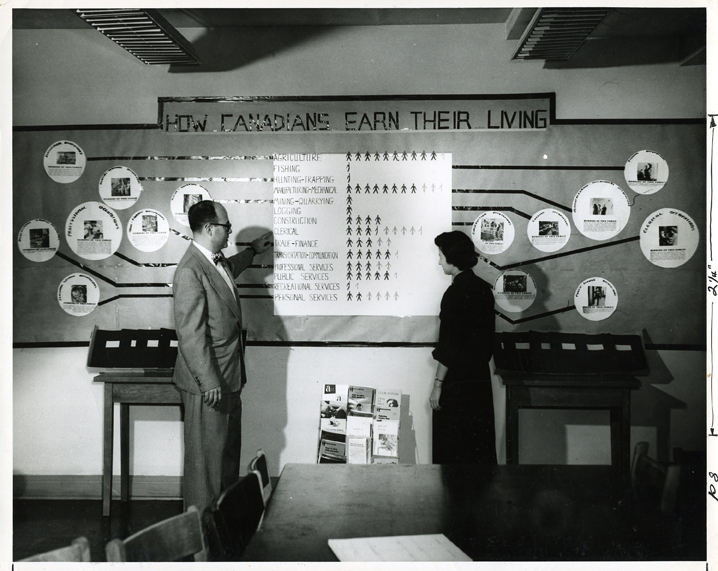 The Great Depression and heightened antisemitism locally make finding work and sustenance difficult for Montreal Jews. Agencies thus work to respond to the Jewish population's growing and diversifying needs. Montreal’s Jewish population now nearly 60,000, of whom 94% claim Yiddish as their mother tongue. Stock market crashes, triggering the Great Depression. 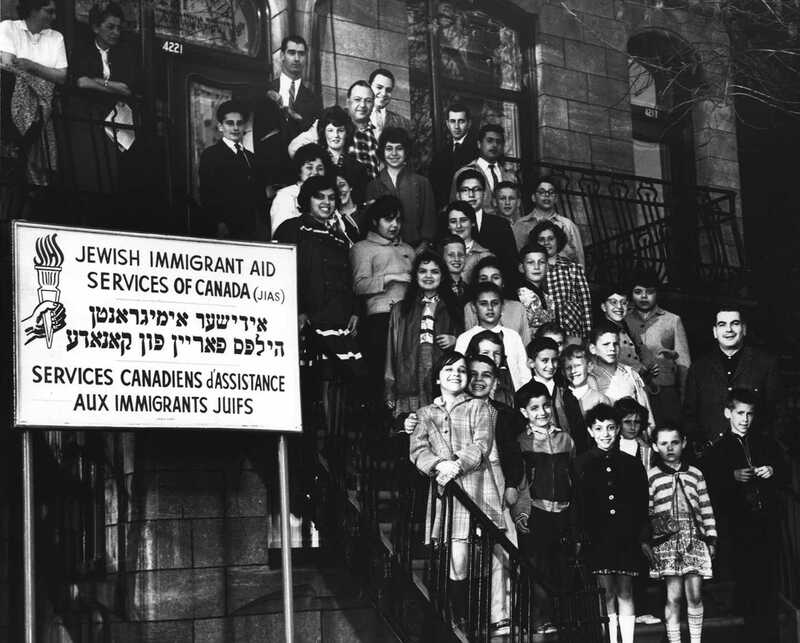 Jewish Immigrant Aid Society is established to challenge immigration restrictions that discriminate against Jews.